Your foot is a complicated piece of machinery, with 26 bones and 33 joints that are supported by over 100 tendons, ligaments, and muscles. 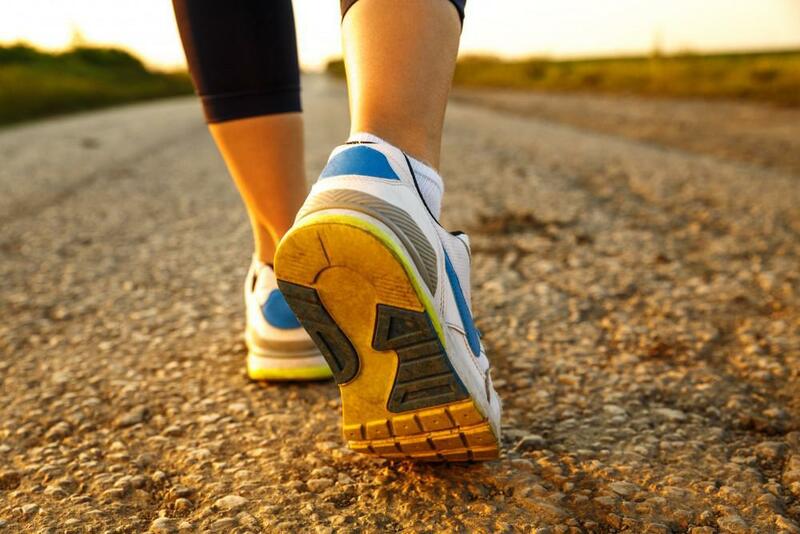 Considering the average American has walked about 75,000 miles by age 50, more if they’re physically active, it’s no wonder so many people experience heel pain. While heel pain isn’t a unique condition, each person’s pain is a little bit different, and it can come from any number of causes. 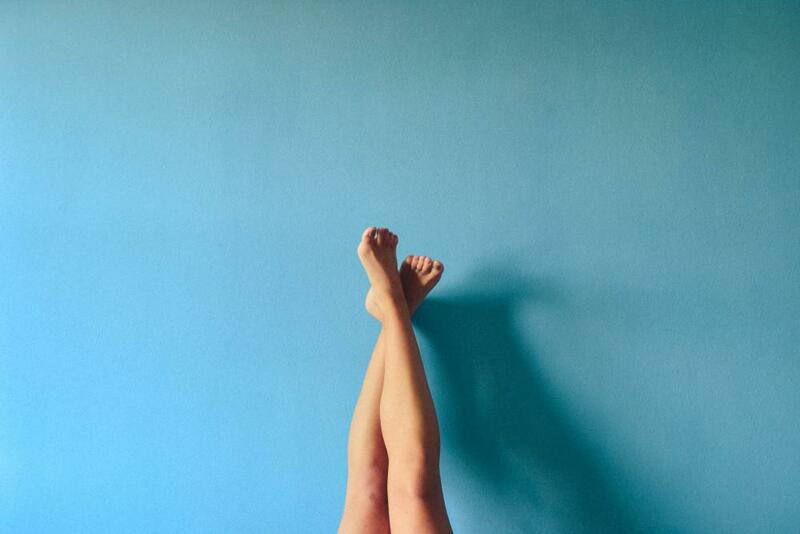 Some people have experienced trauma to their foot at some point, leading to lingering pain. Many women have spent countless hours on their feet in high heels, which puts a strain on their feet. Athletes endure physical stress, which can impact the foot. For some, heel pain results from the day-to-day events of a well-lived life. Given all that you demand of your feet in your lifetime, heel pain should come as no surprise. When it develops into a more chronic condition — lasting more than three months — you need to find relief. It’s always wisest to seek the help of a specialist, like those at Family Foot and Ankle Clinic, to diagnose your condition and help you find a solution. Left untreated, any of these four common causes of heel pain can debilitate you and rob you of your quality of life, especially as you age. Plantar fasciitis develops from inflammation of the plantar fascia, a strong ligament that runs the length of your foot. The plantar fascia is designed to absorb shock to your foot and support your arches. 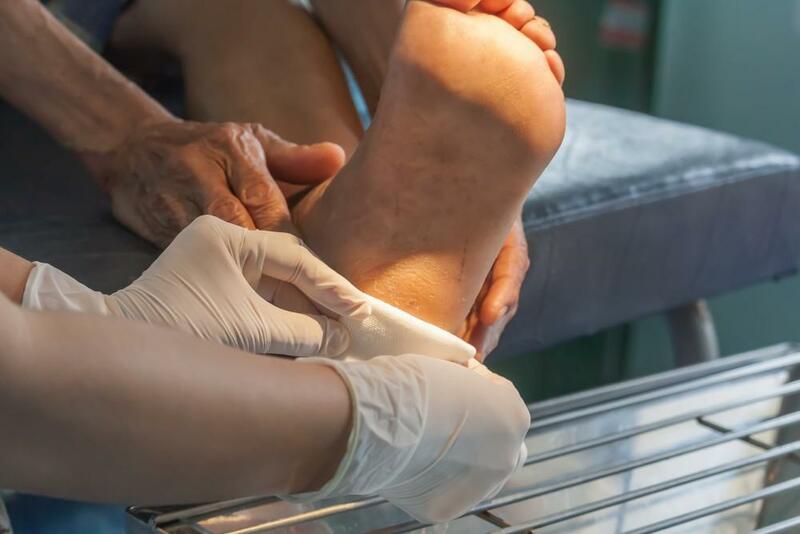 While obesity, sudden weight gain, poor arch support, or tight Achilles tendons can cause this painful condition, high arches also set you up for plantar fasciitis. Over time, the membrane of your plantar fascia can develop small tears, which become inflamed, resulting in plantar fasciitis. There are many treatments, depending on the degree of damage to your plantar fascia. They range from prescription insoles, which support the arch and take the weight off the nerve, to cortisone injections, and possibly surgery. Achilles tendinitis is an inflammation of the Achilles tendon, which runs from your ankle to your heel bone. You tend to feel the pain of Achilles tendinitis in the back of your heel, just above the heel bone. You may also experience a tightness and tension in your ankle, morning stiffness in your heel and calf, and a searing pain when you walk. This condition can come from overuse, such as running great distances or up and down hills. It’s possible to tear, or even rupture, your Achilles tendon if you don’t seek medical help. Failing to treat this condition, and not training the proper way, can have serious consequences. Flat feet, sometimes called fallen arches, might cause no symptoms at all, or put you in serious pain. Pain in the heel is quite common, due to the extra burden placed on the tendons and ligaments in that area because of the lack of arch support. Flat feet pain can affect both feet or just one. You may also experience pain in the arch of your foot, as well as your legs, hip, and back. You may feel stiff when you get up after sitting for awhile, or in the morning when you rise. As flat feet cause an uneven distribution of body weight, these symptoms can worsen over time. Flat feet can be a genetic condition, result from an injury, muscular disorder, arthritis, or weak ankles. Your doctor may prescribe custom orthotics or custom-designed arch-supporting insoles. Surgery may be necessary to preserve your mobility. Heel spurs are bony calcium deposits that protrude from the underside of your heel. Typically, a heel spur results from untreated plantar fasciitis. Painful heel spurs can also come from the strain you place on your feet by stretching the fascia and tearing the membrane cover. Other causes of this condition are repeated stress on the heel, such as jogging on hard surfaces, obesity, or poor arch support. Your doctor may prescribe orthotic insoles or shoes, splints for nighttime, exercises, or physical therapy. In many cases, however, the only solution is surgery. The health of your feet is essential to your quality of life. No one should be in pain, especially when there is a solution. For those in the Weston, Merrill, Marathon, Antigo, Wausau, and Woodruff, Wisconsin, areas, Family Foot and Ankle Clinic can help end your heel pain. We have a team of four experienced podiatric specialists, led by Dr. Joel Tikalsky. Contact Family Foot and Ankle Clinic today, and let’s end your heel pain.